Klear allows you to identify top influencers on Instagram, Facebook, Twitter, Youtube & Blogs. 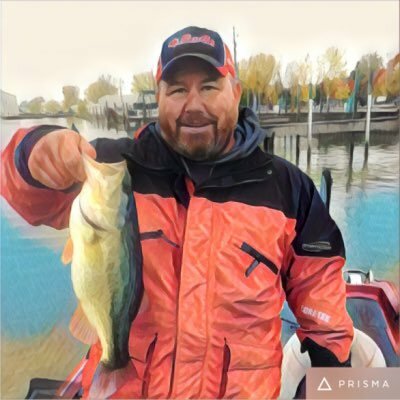 The Fishing community is made up of 58% Men, mostly from United States (16.9%) and United Kingdom and like sharing from bassmaster.com and fieldandstream.com. These are their leaders..
Father of four, husband of an amazing beauty, and a fan of all things fly fishing and Idaho. 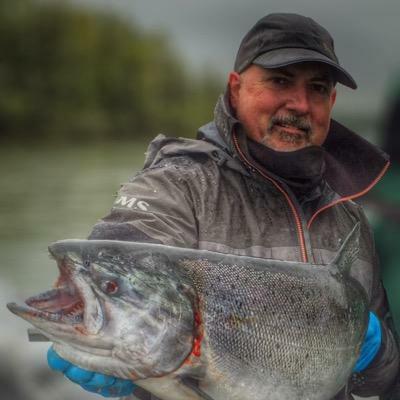 NW Oregon fishing guide that loves family, friends, and #fishing (in that order). I follow all types of people. I'm a dad, writer, and digital marketer. 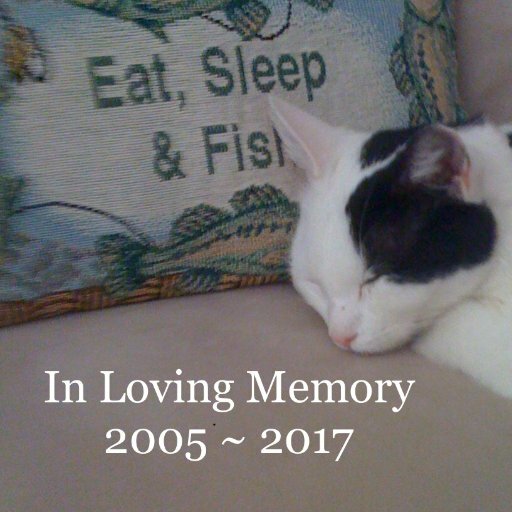 I live in Los Angeles and fish in the ocean as often as possible. My second career will combine fishing and cooking. I love all things bass fishing! I write for some great websites and magazines. I love talking fishing with anyone who shares my passion. 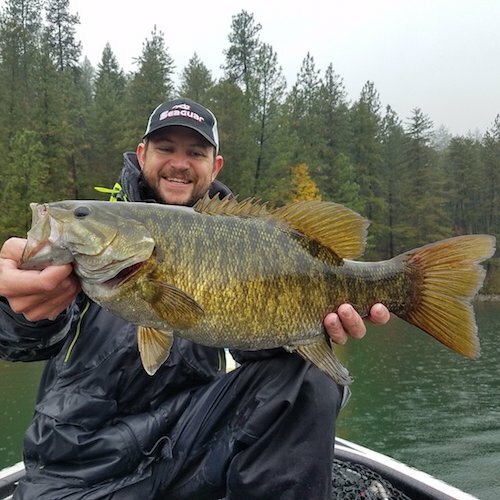 Love bass fishing in California! 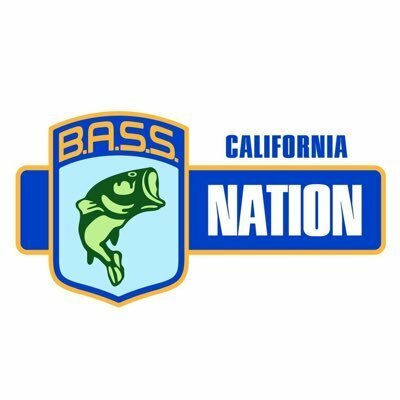 #calbn #bassfishing The trail for the Golden State’s anglers who want a shot at the #bassmasterclassic trophy! ?